Here you will find Honours and Awards made to the members of the Royal Engineers Bomb Disposal Regiments past and present. 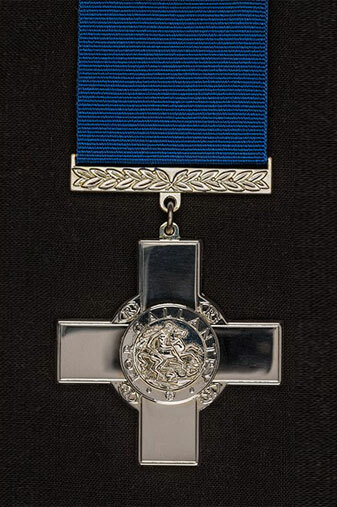 The George Cross is the premier award given for non-operational gallantry or gallantry not in the presence of an enemy. This is awarded for acts of the greatest heroism or of the most conspicuous courage in circumstances of extreme danger. 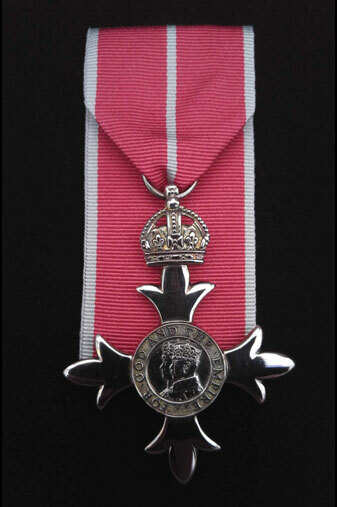 The OBE was instituted in 1917.This is the 2nd type OBE awarded from 1936 and is awarded to the present date. 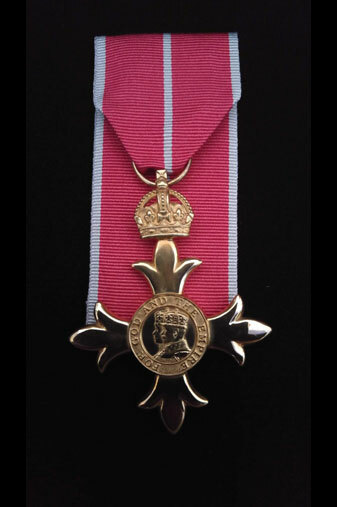 The Military and civilian awards are distinguished by a white stripe down the centre of the Military award, OBE’s are awarded to ranks of Lt Col or above. 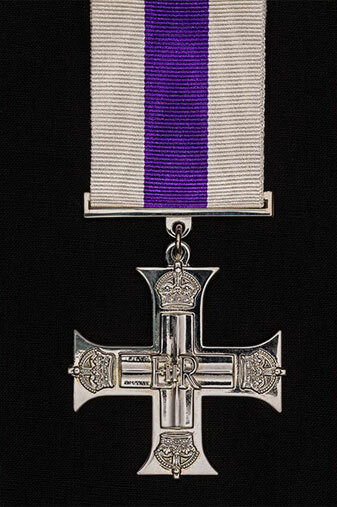 The MBE was instituted in 1917.This is the 2nd type MBE awarded from 1936 and is awarded to the present date. The Military and civilian awards are distinguished by a white stripe down the centre of the Military award, MBE’s are awarded to ranks from Sapper to Major. The BEM was established by King George V in 1922, and formally entitled the Medal of The Order of The British Empire. Awarded for meritorious service it also served as a third level gallantry award for services which did not merit the award of the GM or GC. It was awarded particularly for service during air raids in World War Two. From December 1957, a gallantry emblem of crossed oakleaves was established to be worn on all grades of the Order of the British Empire, including the Medal. 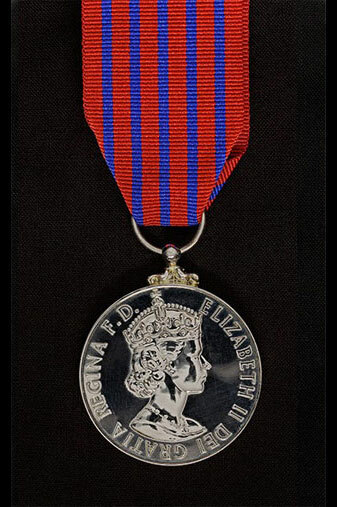 This was discontinued in 1974 when the Queen’s Gallantry Medal was established. 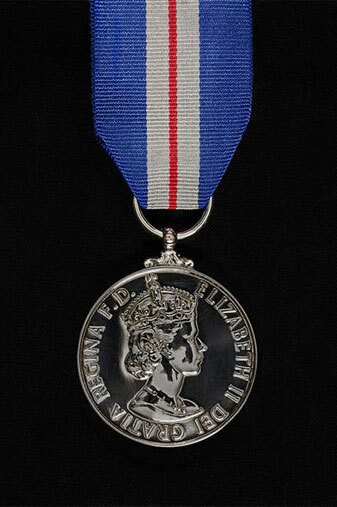 The BEM was scrapped by the government in 1993, however it was revived in 2012. to coincide with the Queen’s Diamond Jubilee, about 300 will be awarded annually to community volunteers either military or civilian. The Distinguished Service Cross is an operational gallantry award given to all ranks of the services in recognition of exemplary gallantry during active operations against the enemy at sea. 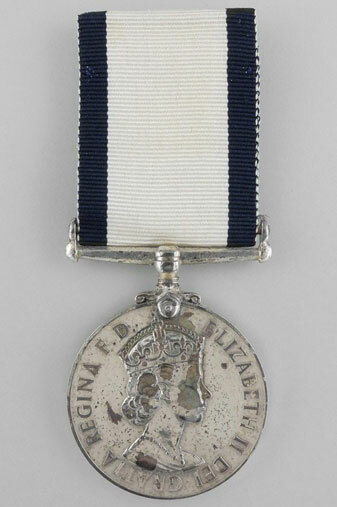 Personnel who perform a further act of such gallantry which would have merited a second award of the DSC are issued with a silver bar, with rounded ends, ornamented by a crown. This award is available posthumously. The Military Cross is an operational gallantry award given to all ranks of the services in recognition of exemplary gallantry during active operations against the enemy on land. 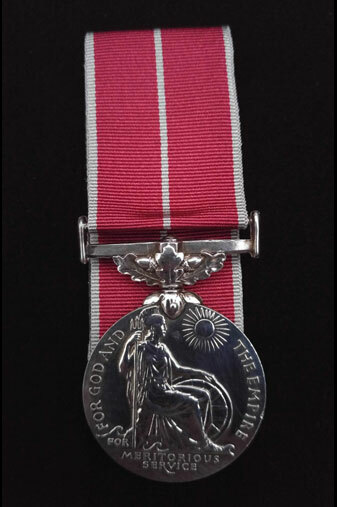 Personnel who perform a further act of such gallantry which would have merited a second MC will be issued with a silver bar ornamented by the crown. 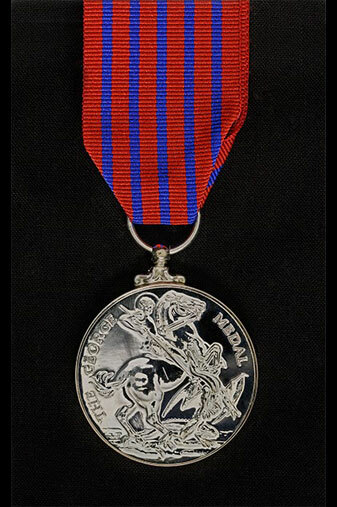 The George Medal is awarded for conspicuous gallantry not in the presence of the enemy. A silver bar may be issued to George Medal holders who perform a further act of such bravery which would have merited award of a second GM. 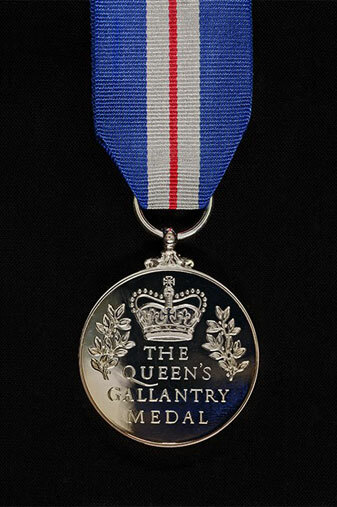 The Queen’s Gallantry Medal is awarded to civilians for acts of exemplary bravery at a level below that of the George Medal. 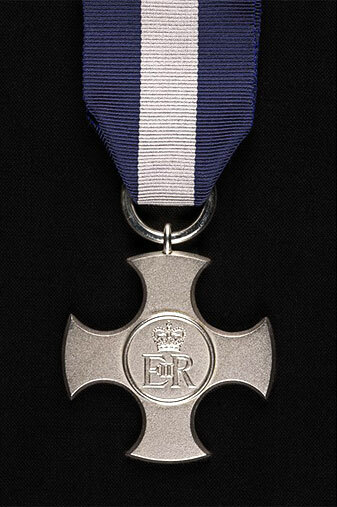 The QGM is also awarded to military personnel for acts which military honours would not normally be granted such as acts of exemplary bravery not in the presence of the enemy. A silver bar may be issued to QGM holders who perform a further act of such bravery which would have merited award of the QGM. If you wish to donate to the branch, please use the button below.